FREE and open to the community. 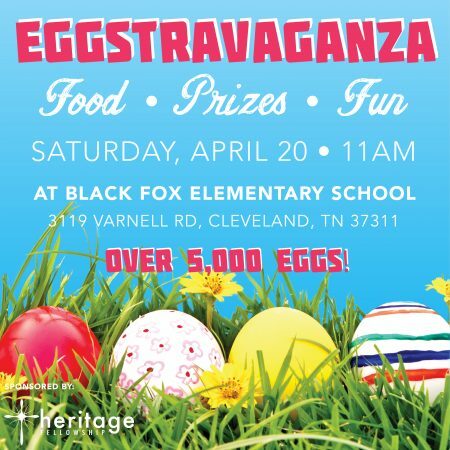 Prizes, candy, and food. Over 5,000 Eggs!